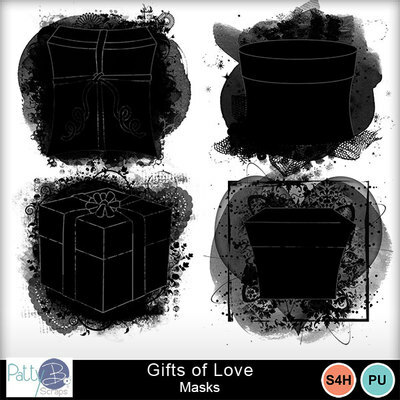 The Gifts of Love Collection is full of beauty, with flowers, foliage and ribbons. The color palette is lovely with blues & soft tans and accents of mauve & green. This digital scrapbooking collection allows for scrapping year round with its colors and versatile elements.